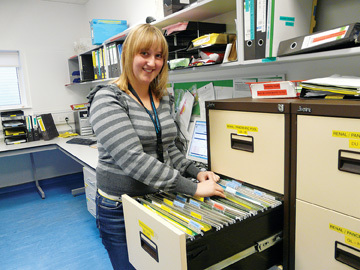 To be considered for a kidney transplant there are a number of steps that you must go through. You must be placed on the national kidney transplant waiting pool. This is a pool of potential recipients, from which all deceased donor kidneys that are transplanted in Ireland, are matched. 1. Evaluate if you are healthy enough to receive a kidney transplant. 2. Prepare you for the operation. 3. 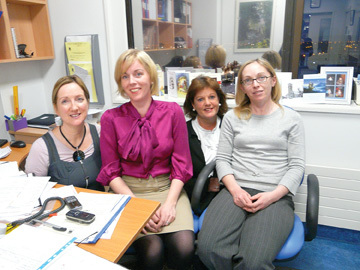 Refer you to the Transplant Department at Beaumont Hospital. 4. You should be listed on the transplant waiting pool. 5. Find a suitable kidney for you. 6. Perform the kidney transplant operation. 7. Help you stay healthy after your kidney transplant. ARE YOU A GOOD CANDIDATE FOR KIDNEY TRANSPLANTATION? Once your kidney function falls below 20%, your doctor may begin the process of working you up for a kidney transplant. Before you embark on transplant surgery, you need to be sure that you are fit enough for a transplant. You will only be placed on the transplant waiting pool when your kidney function has fallen to 15% or less. There is no point in putting you on the transplant waiting pool too early. You will only be put on this pool if you are ready to receive a kidney transplant. Patients can be evaluated, for a kidney transplant, prior to actually starting dialysis. Your nephrologist will arrange for a number of tests to be performed on you, prior to you being referred to Beaumont Hospital, where you will be evaluated by the transplant team. The tests that will be required will depend on a number of factors, including your age and cause of renal disease. Blood tests to establish your tissue type, blood group, tests for Hepatitis B, C and HIV (AIDS test) and other viruses. Dental evaluation (by your own dentist). Older patients, patients hoping to receive a second transplant, or patients with diabetes will also require a coronary angiogram. 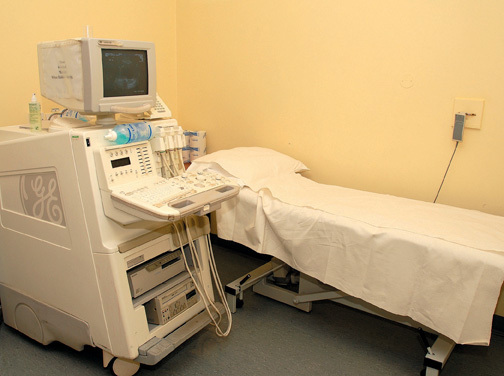 You might also require more specialised tests relating to your bladder or other organ systems, as decided by your nephrologist. Some of these tests might determine that you require further procedures to be performed before you are referred to the transplant centre. Some people might have concerns regarding a kidney transplant and might wish to discuss these, in confidence, with a counsellor. If your unit does not have a counsellor as part of its staff, counselling can be made available to you, locally, through the Irish Kidney Association. It is helpful to talk to someone about your expectations of transplantation and to have realistic views of what to expect afterwards, and how you might cope. Once your nephrologist has gathered together the results of all these tests, he or she will write a letter to the Transplant Department at Beaumont Hospital. You will then receive an appointment to see one of the transplant surgeons and transplant co-ordinators, who will discuss, in detail, the pros and cons of kidney transplantation and make a final decision as to your suitability for a kidney transplant. The transplant team might ask that you undergo some more tests, or be reviewed by some other doctors, before you are placed on the transplant waiting pool. At this appointment with the transplant surgeon and co-ordinator you will be examined and have the opportunity to discuss your questions or concerns about the transplant process. After this meeting, your details will be noted and your case discussed at the monthly transplant consensus meeting. It is only after this meeting, where all the details of your case will be discussed by the entire transplant team, that you will be activated on the national kidney transplant waiting pool. You might be asked to come back to Beaumont Hospital to see an anaesthetist, basedon the results of your investigation. Once you are approved for the transplant waiting pool, you will receive a letter from the Transplant Department confirming that you are on the waiting pool. Once you are on the kidney transplant waiting pool, you can ask any one, that wishes to be considered as a living donor, to contact the Transplant Office themselves to request an evaluation as a potential donor. The next step involves finding a suitable kidney for you. Sometimes this can take a long time. How long it takes will depend on many factors. On average, patients in Ireland presently wait about three years for a deceased donor kidney transplant, but it might be a lot shorter or a lot longer. While you are waiting for your transplant you should stay as healthy as possible. Also, even though you are on the waiting pool prior to going on dialysis, you might need to start dialysis before you receive a transplant. It is not wise to delay going on dialysis, in the hope that your kidney transplant will come soon. You need to be in the best shape possible the day you present for a transplant. To find a suitable kidney, many considerations need to be taken into account. We will try to match a kidney for you from the donor pool that is the best tissue match (see subsequent chapters), from a compatible blood group, and from a donor of similar age and weight. To be fair to everyone, on the waiting pool, we also take into account waiting time. Those waiting longest (all else being equal) will get priority. (See ‘Criteria for locating Deceased Donor Kidneys’). It is very important that we find a compatible kidney for you because, if you receive a kidney that is not compatible, it might fail rapidly and complicate further transplantation. If you are placed on the transplant pool before you commence dialysis (pre-emptive), you will receive blood sample bottles for testing your antibody levels every three months. You will receive instructions on how to take these bloods. It is essential that these samples are taken and returned to Beaumont Hospital for testing. 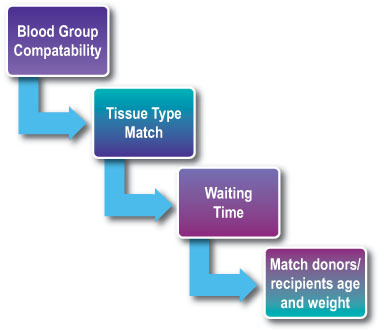 transplant pool, and the match between the donor and potential recipient. Other factors that have an influence are the age of donor and recipient, and antibody level of the recipient. Patients who have had pregnancies, a previous renal transplant or blood transfusions might develop antibodies. A transplant can only be given from a donor to whom the recipient does not have antibodies. If you ask your doctor, he will tell what percentage of antibodies you have, which will give you some idea how long you may have to wait on the transplant pool. People with high levels of antibodies generally have to wait longer for a suitable donor kidney than people with no antibodies. People on the transplant pool, in severe life threatening clinical need, are considered by a panel of doctors and may be prioritised.